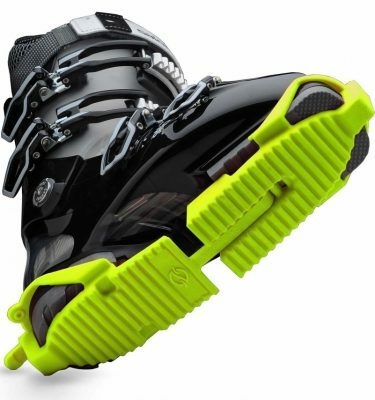 Makes putting your foot into ski & snowboard boots easier. 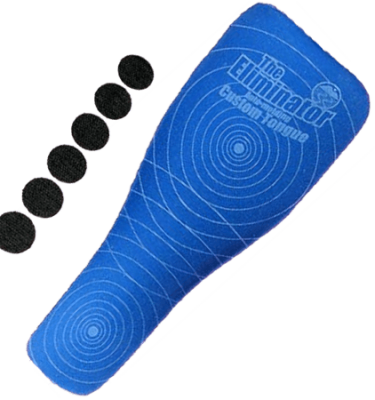 Helps with old injuries to reduce pain while putting on boots. Easy to use and to stow flat or rolled in your car, pack, locker or bag. Helps parents teach kids how to properly put on and care for their boots. Makes a great gift or stocking stuffer for any skier or snowboarder. 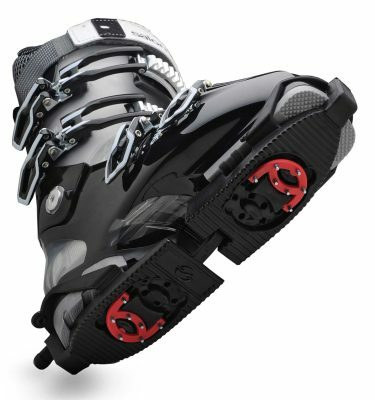 The Boot Horn makes putting on ski boots & snowboard boots easier. Protects hands while replacing liners after removing for drying overnight, washing or custom boot fittings. 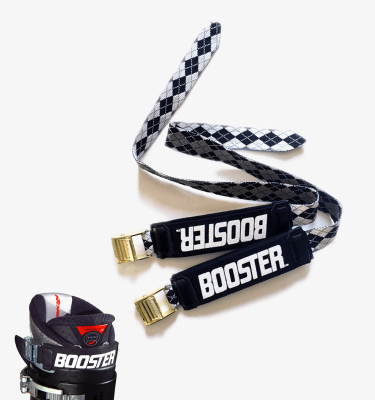 The Boot Horn also works great for putting on cowboy boots, hiking boots, mountaineering boots, fishing waders, water ski boots, running shoes, golf shoes, roller blades, ice skates, hockey skates, motorcycle boots, military boots and more. For boots use the whole boot horn. For shoes use one of the 2 feet at the bottom of the boot horn. 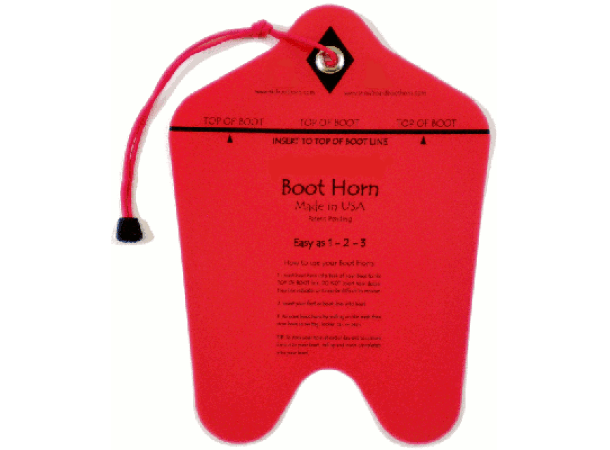 If needed, you can customize and cut the boot horn down to desired size.